Westend Wedding Boutique Wedding & Bridal Shoes in Glasgow. We are Scotland's largest specialist wedding shoe supplier. 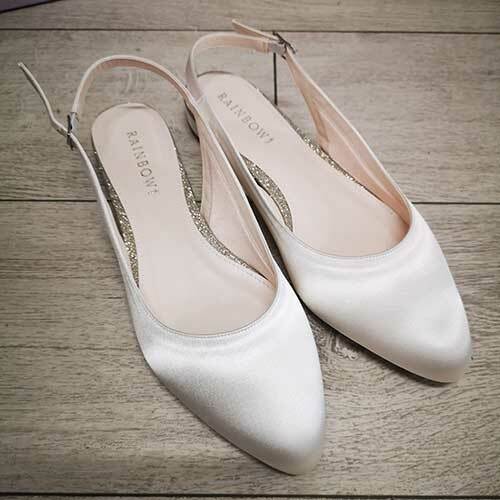 We stock a range of over 300 wedding shoes. Adult shoes start from a size 1 to 11, although the majority of shoes are only available in sizes 3-8. Children�s shoes start from a size 4 (junior) to 5. 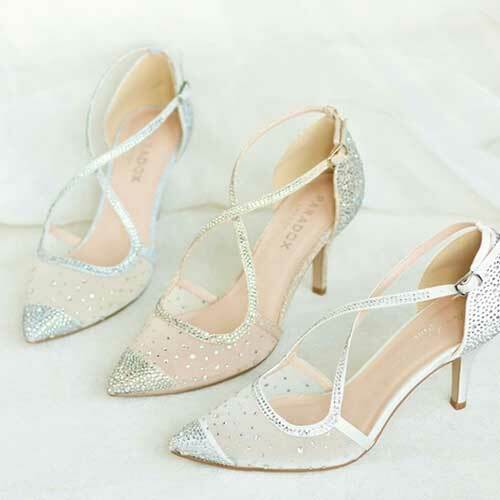 We pride ourselves on our product knowledge and expertise, and are always happy to give advice to help find the perfect shoe for your perfect day.